Does Your Child Need Vitamins? Do you ever wonder if your child needs a vitamin, especially if they are a picky eater? It’s a common question and a legitimate concern for sure. To be honest, it’s one I’ve wondered myself. That’s why I turned to the amazing Sarah Remmer, a Pediatric Registered Dietitian and blogger. 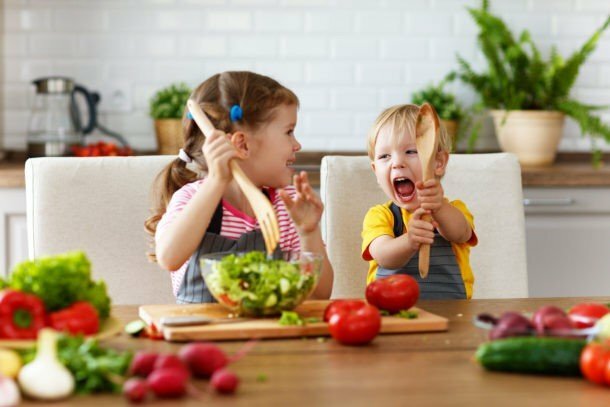 She has stopped by to answer this ever nagging question and I’m thrilled to have here, because she is truly an expert in childhood nutrition. Sarah is going to tell us everything we need to know about vitamins and supplements WITHOUT all the overwhelm. She is my kind of girl! Plus, Sarah has an amazing and free printable at the end of the post that you can print for easy reference. You can also find me writing about how to help kids that can’t stay seated over on Sarah’s blog today. Does Your Child Need a Vitamin? My three-year-old daughter, Lylah, rarely touches her meals these days. Apart from breakfast, which she typically eats a lot of (likely because she’s so hungry from not eating dinner the night before), and our scheduled snacks, she’s just not interested. Not only am I now experiencing the same mealtime meltdowns and feeding frustrations that many of the parents I work with experience, but I’m also faced with the same nutritional dilemmas—one of which is whether I should be giving her vitamins or other nutritional supplements. As a Pediatric Registered Dietitian, I know that Lylah is receiving most of what she requires nutrition-wise by the end of the week, even with her narrow palate. Lucky for us, her picky eating behaviors fall within what’s considered “typical” and, at this point, aren’t problematic. Apart from Vitamin D and Omega-3 (which we do supplement her diet with), Lylah meets her nutritional requirements through food. 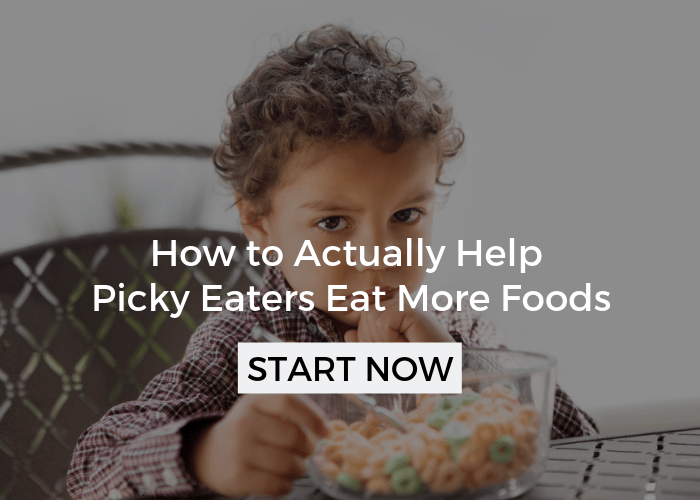 Some kids with more extreme forms of picky eating however, may miss out on key nutrients that play an important part in growth and development. When it comes to most nutrients, a little bit of creativity and detective work goes a long way. In fact, it’s very rare that I recommend a kids’ multivitamin supplement, especially when they eat fortified foods such as breakfast cereal, pasta and bread, as well as fruit. 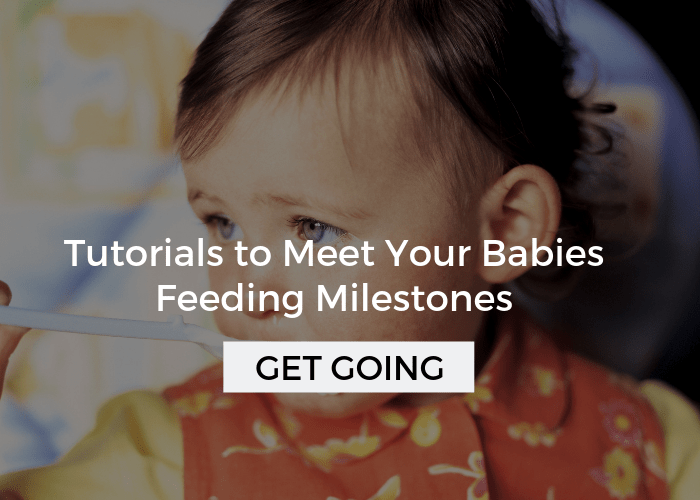 We all know that breastfed babies require Vitamin D3 supplements, but what many parents don’t realize is that toddlers and kids continue to require a supplement past their first birthday. In fact, the recommended amount of Vitamin D jumps from 400 IU’s to 600 IU’s after the age of one. And if you consider that one cup of milk only contains about 80-100 IU’s of Vitamin D, you’ll realize that it’s almost impossible for your child to meet his or her requirements through food alone. Other food sources of Vitamin D include fish, egg yolk, milk alternatives such as soy, and margarine, but even with these, your child will still need a supplement of 400 IU’s per day, regardless if he or she is picky or not. Vitamin D is important for bone health (calcium absorption), and there is promising research to suggest that this Vitamin D can help to prevent certain cancers, heart disease, autoimmune disease, and even depression. I’m going to go ahead and take a wild guess here–your picky eater’s favorite food is not salmon, tuna, or sardines? If I’m wrong, that is a good thing! The best way to ensure that your child consumes enough Omega-3—particularly docosahexaenoic acid (DHA) and eicosapentaenoic acid (EPA)—is through fatty fish. Studies have shown that the Omega-3 found in fatty fish such as salmon, halibut, tuna, and trout, has beneficial effects on brain, nerve, and eye development in babies, toddlers, and children, not to mention anti-inflammatory effects that protect against chronic disease. 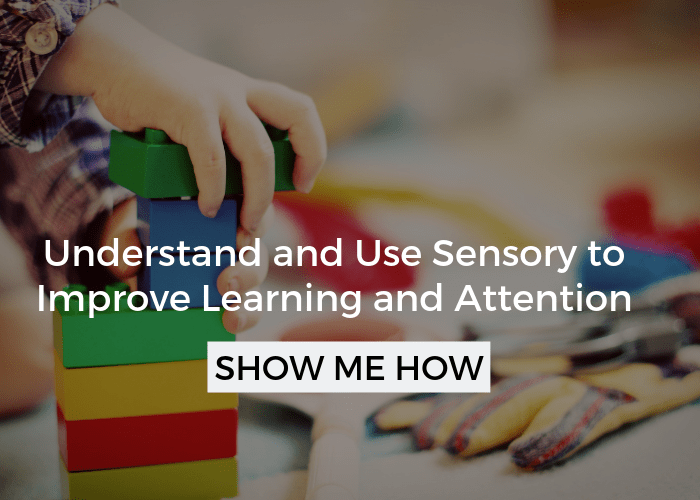 Some evidence also suggests that DHA and EPA may help to improve cognition and behavior in kids. Although fatty fish is the gold standard, it’s not the only source. ALA (alpha-linolenic acid) is the plant-derived source of Omega-3 and can be found in flaxseeds, walnuts, chia seeds, hemp hearts, soy beans, and Omega-3 fortified eggs. It’s challenging to meet DHA and EPA requirements through plant or fortified sources alone (especially for a picky eater), so for those kids who don’t eat fish, I suggest giving a DHA/EPA fish oil or algae-based supplement. Should you supplement? 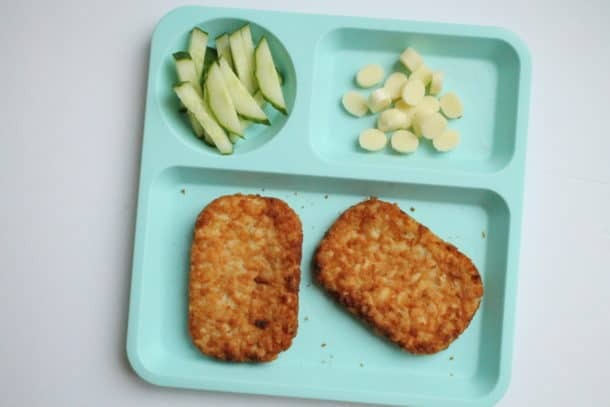 If your child isn’t a fish eater, probably. Kids between the ages of two and ten should be getting about 100-250mg of DHA + EPA combined per day. Choose a reputable brand and make sure to read the label carefully to know how much to give your child daily. Here’s a list of food sources of Omega-3’s. It’s not uncommon for toddlers and young kids to turn up their noses to meat, poultry, and seafood—it’s often a texture thing. These foods are excellent sources of iron, protein, and other essential nutrients, so until their young palates are ready to accept these foods, it’s important that they are getting these nutrients elsewhere. Foods such as eggs, beans, lentils, chickpeas, split peas, firm tofu, blackstrap molasses, nuts, and seeds have similar nutrient profiles to their animal counterparts (although not as high in them per serving). Flour, bread, pasta, and breakfast cereal are also fortified with iron. The iron found in plant sources and fortified grain products isn’t as well absorbed as the iron found in animal sources. To increase absorption however, pair plant source of iron with foods rich in Vitamin C (think fruits and vegetables). Should you supplement? Likely not, unless your child rejects most of the foods above, or has an iron deficiency. If you’re worried, talk to your pediatrician who can refer you to a Pediatric Registered Dietitian to guide you further. As a reference, kids 1-3 years-old require 7 mg of iron total/day, 4-8-year-olds require 10 mg/day and 9-13-year-olds require 8 mg per day. Here’s more information on foods that contain iron, as well as amounts. Calcium is an important mineral for bone and tooth health, as well as muscle function. If your child won’t consume calcium-rich dairy foods such as milk, yogurt, and cheese, you might be worried about their calcium status. Although these dairy foods are excellent sources of calcium (as well as protein! ), there are other food sources as well. Calcium-fortified milk alternatives such as soy milk, almond milk, cashew milk or coconut milk provide about the same amount of calcium per serving as cow’s milk. For toddlers under two years however, these milk alternatives don’t provide enough protein or fat to replace homogenized cow’s milk. Other good sources of calcium include calcium-fortified orange juice, canned salmon or sardines with bones, tofu with calcium, spinach, collards and turnip greens. Should you supplement? Likely not, but if your child isn’t meeting his or her requirements through food, you may need to offer a calcium supplement. If you’re wondering how much your child needs every day, 1-3-year-olds require 700mg calcium/day; 4-8-year-olds require 1000 mg/day and 9-13-year-olds require 1300mg/day. Here’s more information on food sources of calcium (and amounts). What about kids’ multivitamin and mineral supplements? Many parents give their kids a multivitamin and mineral supplement to “top up” their less-than-stellar diets, and quite honestly, for peace of mind. I get it—there’s nothing worse than wondering if your child is missing out on important nutrients from day to day. And if your child isn’t getting enough through food, a multivitamin might be necessary, even if only temporarily until she widens her palate. But before you go out and stock up on Flintstone Multivitamins, take stock of the nutrients that your child IS getting, as to not over-do it (because that IS possible). Fortified foods: Breakfast cereal, pasta, cereal bars, granola bars, eggs, bread, and flour are all foods that might be fortified with vitamins and minerals and could potentially already be acting as a multi-vitamin/mineral supplement. 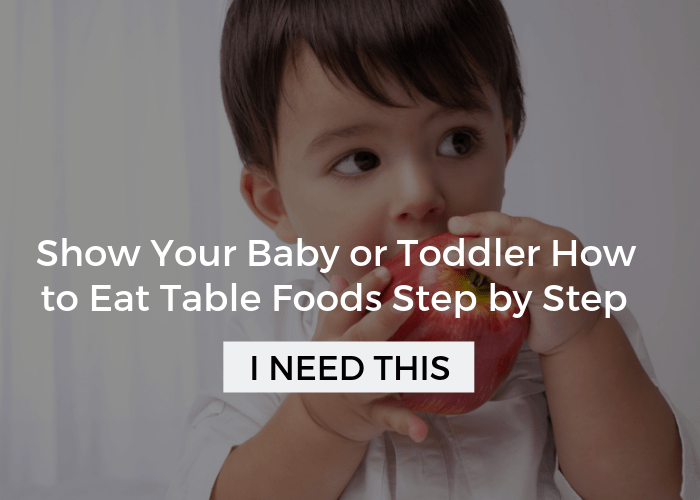 Go through your pantry, check labels—your child might be getting more than you think! Fruit: My daughter Lylah isn’t a huge fan of vegetables right now. In fact, she’s completely rejecting them. I’m not worried about that though, because she LOVES fruit. Thankfully, fruit contains similar nutrients to vegetables, such as vitamin C, Vitamin A, and potassium. So, until she’s ready to give them another go, fruit will do! I know all of this talk about nutrition supplements can be confusing (and maybe a bit overwhelming! ), but I also know that it’s important to you that your child is getting what he or she needs nutrition-wise for proper growth and development. Kids’ eating habits also change over time, so their requirement for nutritional supplements may change as well over time. I’ve compiled an easy-to-read printable, outlining all of the nutrients of concern above, and how to know whether to supplement you child’s diet or not. To access the printable for free, simply click here, enter your e-mail address and you’ll have access to it right away! Sarah Remmer, RD is a pediatric registered dietitian and mom of three. She lives in Calgary, Alberta, Canada, where she also runs a thriving pediatric nutrition counselling and consulting practice. 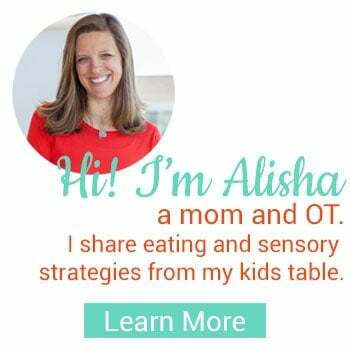 She also writes all about kids’ nutrition and picky eating over on her blog (and posts yummy and EASY recipes there too!) Sarah shares free daily nutrition advice and tips for families, as well as healthy over on her Facebook page, daily. 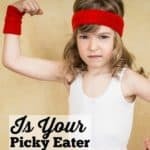 Is Your Picky Eater Healthy? Hi, I need a really good vitamin med for my 3 year old son. I am having difficulties on his eating. He only drinks milk all day and night and eats fruits. I’m worry about him. I’ve taking him to the Dr and always telling me its normal! I am worry and concern. He would not eat any foods at all. I give my kids Juice Plus and love it! You can check it out here! This was very informative, thanks a lot. I feel like my son is low in all this. I’m curious to know if a child is low on all of the above can they get sick more often than other kids? He’s always getting sick with a cough/cold and his doc always says there’s nothing wrong. That he’s just a kid growing up in school getting sick all the time. But I’ll try to talk to dietician. Hopefully the dietician can help me out with my son. I’d email the author at [email protected] She’ll be able to help! This is a great article. I haven’t seen vitamins broken down like this for kids. Thanks so much for posting! This was very informative. To help take this further it would be helpful if you would recommend how to obtain supplements that are appropriate for children. When I think of Omega-3 or Vitamin D supplements they are huge so can’t imagine our picky sensory kids swallowing one of those puppies! Do these supplements come in kid-friendly products? There are lots of varieties that are appropriate, but, to my understanding these are often best prescribed by your pediatrician or a dietician. 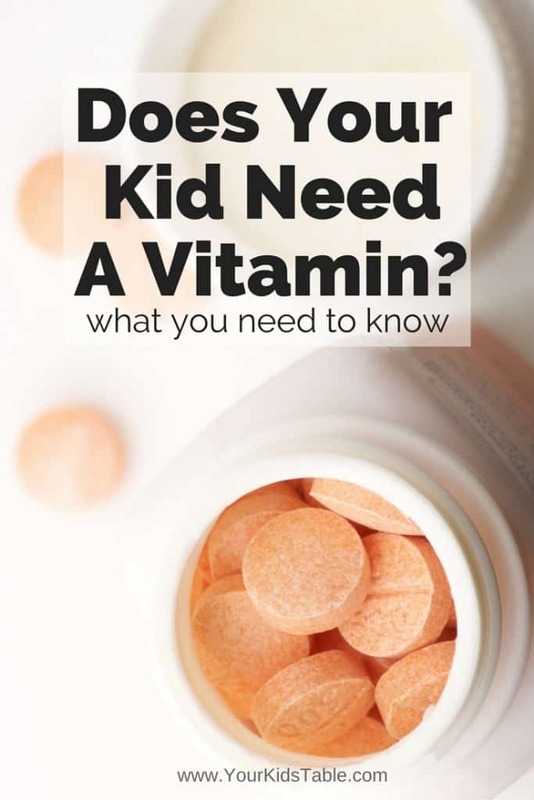 This post is a good start in knowing if your child needs a vitamin or not. I’m going to check with Sarah and see if she has any specific resources, too! You are right, a lot of those pills are really good. I do have a post: how to help your picky eater take medicine, some of the tips I share in this post will be helpful in thinking about how to help your child actually take a vitamin.